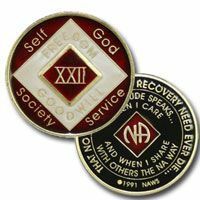 Our store focuses on providing merchandise related to the recovery from the disease of addiction. 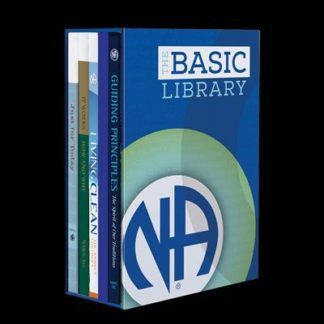 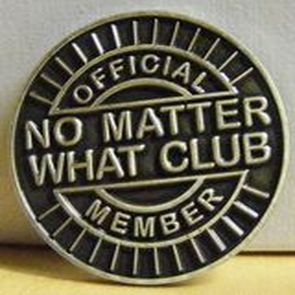 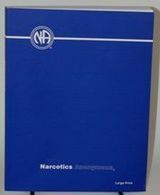 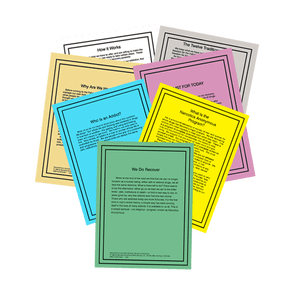 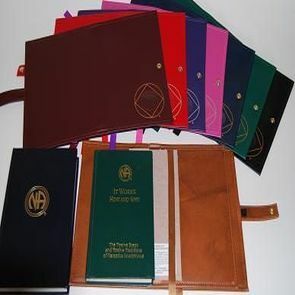 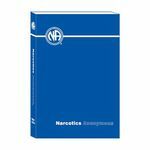 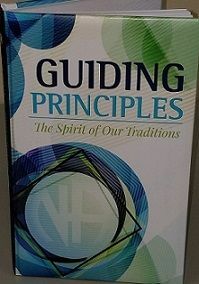 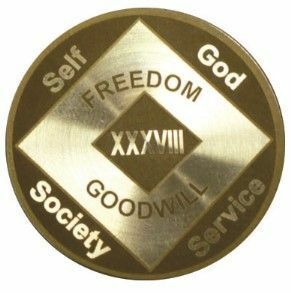 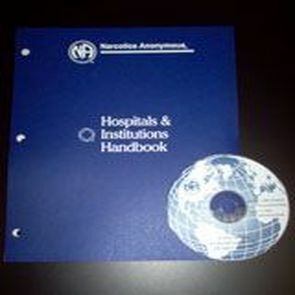 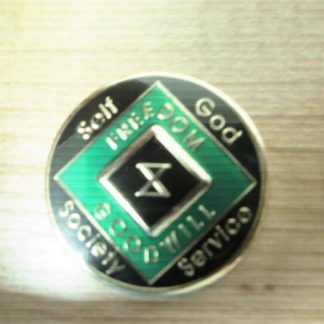 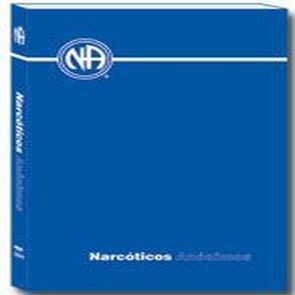 We carry all fellowship approved Narcotics Anonymous literature including Narcotics Anonymous Basic Text, It Works: How and Why, Living Clean: The Journey Continues, NA Gift Edition Books, and NA Commemorative Books. 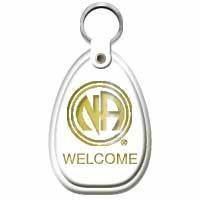 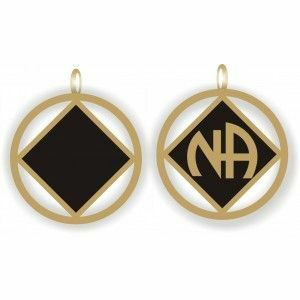 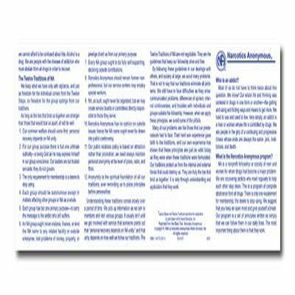 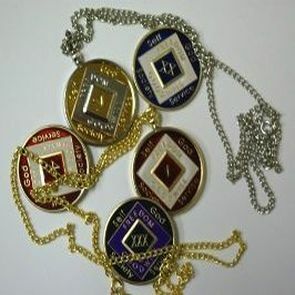 We also specialize in recovery gifts like NA gifts, NA t-shirts, NA medallions, NA Spanish literature, NA Book Covers, NA key tags, NA caps, and NA key chains. 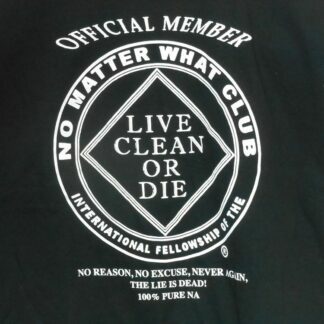 Will be closed April 17th through the 22nd and reopen at our usual time Tuesday, 23rd. 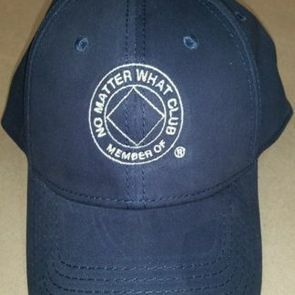 Orders may still be placed online and will be filled after the office resumes normal operations. 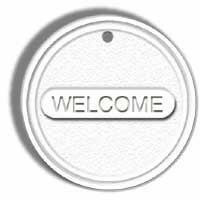 If you don’t have an account with us please create your new account from the “My Account” tab or at time of checkout. 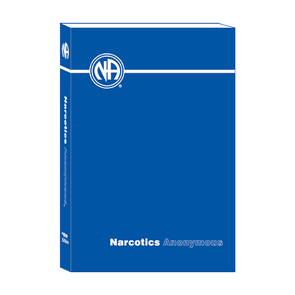 The Lone Star Regional Service Office specializes in shipping your Narcotics Anonymous recovery related products quickly and for our excellent customer service.